Pack your bags and move right in! 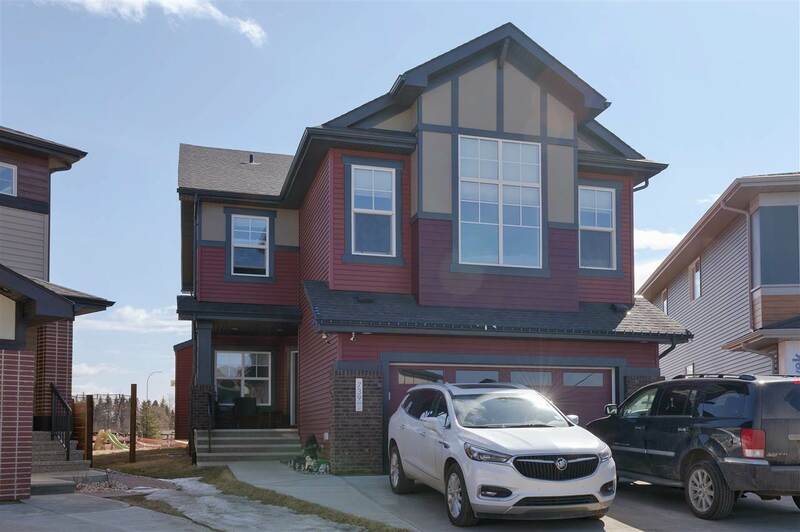 This beauty is waiting for you to turn the key and move in this BRAND NEW home from HD Custom Homes in Eaglemont! 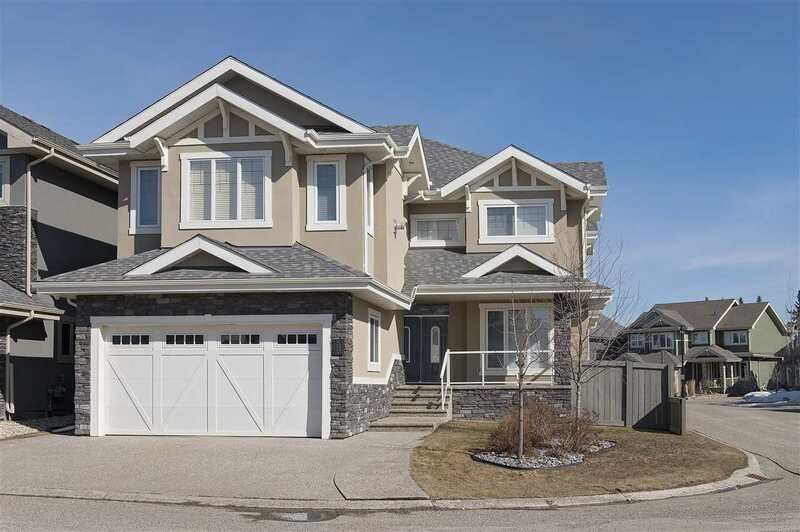 This home features 2335 sq ft of upgraded luxury. 3 bedrooms, 2.5 baths, a massive master bedroom, one of the biggest master walk-in closets in Beaumont, soaker Jacuzzi ensuite with his & her sinks, an ample bonus room, custom kitchen cabinets, upgraded quartz countertops in the kitchen, AND bathrooms, wide planked engineered hardwood floors with handscraped detail, a finished rear deck, BONUS ROOM and a triple garage that will easily fit your car, truck and extra toys round off the perfect package that you can call your new home!